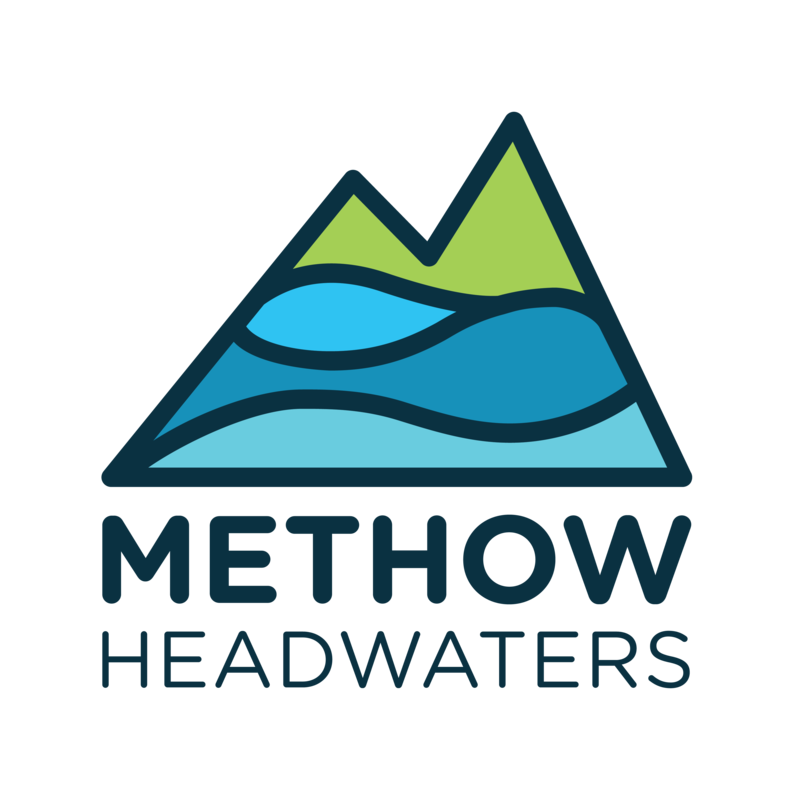 The Methow Headwaters Campaign hit another major milestone on October 5, 2017, when the U.S. Forest Service announced the public scoping open for the Methow Headwaters mineral withdrawal. The USFS will accept comments during the scoping phase of an environmental analysis for 30 days, ending November 6, 2017. Our goal during this public comment period is to make the case for the 20-year withdrawal. As always – we are grateful for the enduring support from our community. We couldn’t do this important work without you!